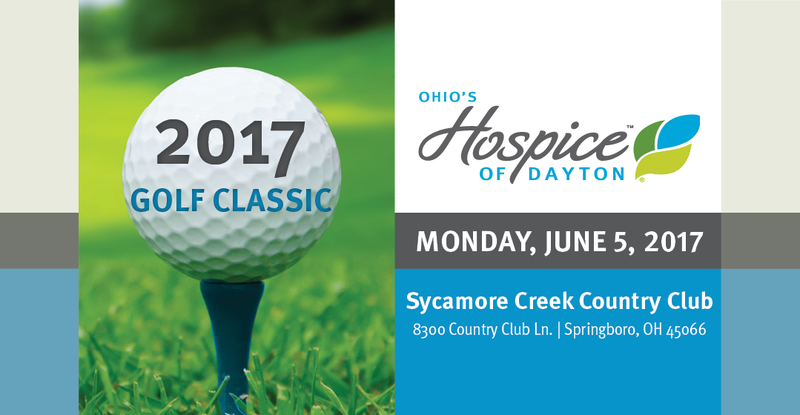 Outstanding members of the Ohio’s Hospice staff are recognized every quarter with the Bouquet of Recognition Awards. 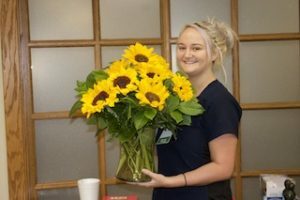 Personal Care Specialist Megan Wells is our newest recipient of the Sunflower Award. has a special way with patients. So says a family member who nominated her for Sunflower Award recognition. Megan has a special way with patients. So says a family member who nominated her for Sunflower Award recognition. Thank you, Megan, for making this family the center of your care and compassion when it mattered most. 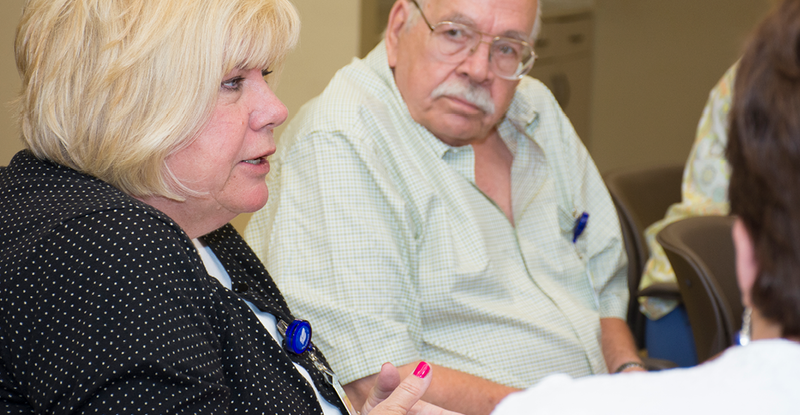 This is what our hospice mission means, and why you have earned Sunflower honors. Thank You for Joining Us at the 2018 Golf Classic!